-Some new distro stuff arived, see NFL distro list. -SEPPUKU / NECROCUM split EP will finaly soon be pressed after many delays. -Bunch of new Movie recommendations added! 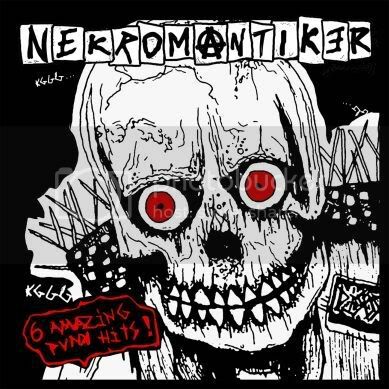 NFL records helped out the chimps from NEKROMANTIKER with their debut EP! (This must be the most insane and brutal noisecore/grindcore comp ever! 100 bands! all unreleased trx!